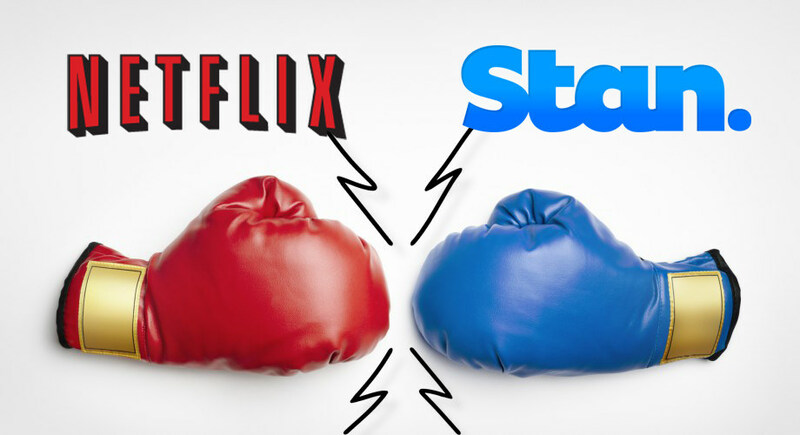 Stan VS Netflix: Which Is The Best Online Streaming Service In Australia? The Australian market has many players in the streaming world. However, the two beasts leading the pack neck to neck are Stan and Netflix AU. We have given it a shot to dissect the different elements of both platforms and find out which one you should choose. Since the competition is very tough in Australia, we are expecting Stan Vs Netflix to be a difficult comparison. Stan is a pretty new player in the Australian market but has quickly garnered a behemoth viewership and members. On the other hand, when it comes to streaming video on demand (SVoD) services, Netflix is the undisputed giant. But bear in mind that we are more pivoted to comparing Stan VS Netflix’s stance keeping in view the Australian market. But why Australia? Why only Stan VS Netflix? The reason is simple – Australia streaming industry has some solid competition. It is not monopolized by a single service provider. All of it translates into better deals and services for the end users. We always appreciate more competition as it helps in raising the quality. The service providers feel threatened and work hard to win customers’ trust and loyalty. Before we start discussing the real issue here, we would like to touch upon a very important crisis situation. No matter which streaming platform you choose in the end, you are entering a world of brand loyalty. You won’t be able to like any other streaming channel other than your chosen one. It is usually a good thing except for when you have to travel abroad. Because Stan is geo-restricted and Netflix has different versions in different countries. One wise solution is to have a subscription to a VPN with plenty of servers in Australia. That way when you are outside Australia, you can connect to an Australian VPN server, pass the geo-restriction and enjoy your favorite Australian streaming channel (Stan or Netflix Australia) overseas. First of all, check out the straight up comparison of the most important features. It will not give you the exact answer of which service provider is better than the other but surely clear the air. Your foremost reason to get a streaming service is to enjoy a maximum number of TV shows and movies. Of course, you are not going to watch each and everything that’s present in the content library. However, it is good to have many many options. There is another factor that comes into play i.e. Australian content. Since our audience is very specific, we want a content library that can particularly serve the Australian viewers. Let’s see how Netflix Australia and Stan won their viewers in terms of content library.Stan started its business in the Australian market in January 2015. To be very specific, Stan has 343 TV shows and 1060 movies in its content library. Stan is the collaboration of Nine Entertainment Co. and Fairfax media, which simply means it has access to some known native titles. Stan offers shows like Roadies, Better Call Saul, Transparent and popular titles from Showtime’s original programs. Favorite Australian shows like Round The Twist, Fat Pizza, Underbelly, and others are part of Stan’s library. It has also delved into the original programming with shows like No Activity and Wolf Creek. Netflix content library is filled with 1115 TV shows and 2800 movies. The difference in size is pretty obvious. Netflix Australia is more than double the size of Stan. Well, what do you expect from someone as experienced as Netflix?In addition to all the programs and movies, Netflix has original shows like Orange Is The New Black and Stranger Things. And if you are a fan of Marvel universe, then Netflix has co-produced entire seasons of Jessica Jones, Luke Cage, Daredevil, and Iron Fist. Also, it continues to do so in collaboration with Marvel. Utopia, Paper Giants: The Birth of Cleo and Sea change are some of the Australian shows present on Netflix Australia. We don’t think we need to say more. The above arguments present two major observations. Netflix Australia has a way bigger content library than Stan. Stan has more Australian content than Netflix Australia. Now it up to you – do you want more options or more Australian entertainment? Pricing definitely plays a huge role. However, we hate to break it to you, there isn’t much difference between the two. Following are the pricing packages of Stan and Netflix Australia. Both the streaming providers have 30 days free trial. Stan offers 3 simultaneous devices for its only packages. For Netflix Australia, the number of simultaneous devices changes as per the pricing plan. Basic package allows only one device, Standard package permits 2 simultaneous devices, and Premium package guarantees 4 simultaneous viewers. Again, the final observation is deadset clear. If you are a solo viewer then Netflix Australia is more cost appropriate for you. And people who are going to share their account should go for Stan as it allows 3 devices for $10 a month. Stan is compatible with iOS, Android, Chromecast, PC, Mac, and Apple TV. That’s not all the devices. It can add more devices and platforms in the list. As far as the software and app are concerned, we have no complaints with Stan. Netflix Australia supports every device imaginable. You can enjoy Netflix on iOS, Android, Smart TVs, Wii U, Wii, Xbox One, Xbox 360, PC, Mac, Apple TV, Fetch TV, and Chromecast. In the usability department, Netflix Australia is damn fine. 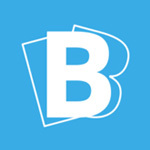 We loved its software and apps for different devices. The software/app are equally amazing of both the contenders here. However, Netflix Australia wins the race for compatibility. Stan really needs to work on enhancing its compatibility features. Streaming services require a VPN that’s super fast and super secure. Well, ExpressVPN has both these qualities in abundance and offers much more. 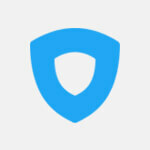 It is by far the best VPN right now on the market. 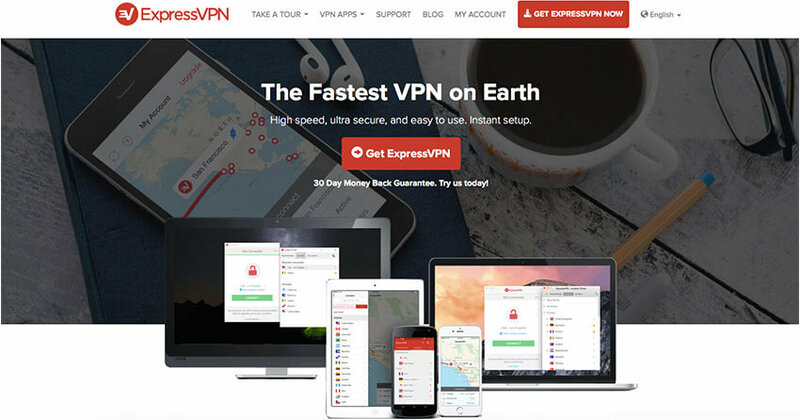 ExpressVPN is often applauded for its transparency. As for a VPN for Stan, Express needs to have many VPN servers in Australia. We checked its website for servers’ locations and Australia was there.ExpressVPN guarantees 99.9% uptime. 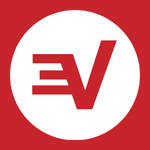 So you can be assured, ExpressVPN will be providing you its flawless services all the time. The VPN provider has 30 days money back guarantee that can be availed without any hassle. Getlfix VPN is based in Australia so it is bound to have some servers in the country. 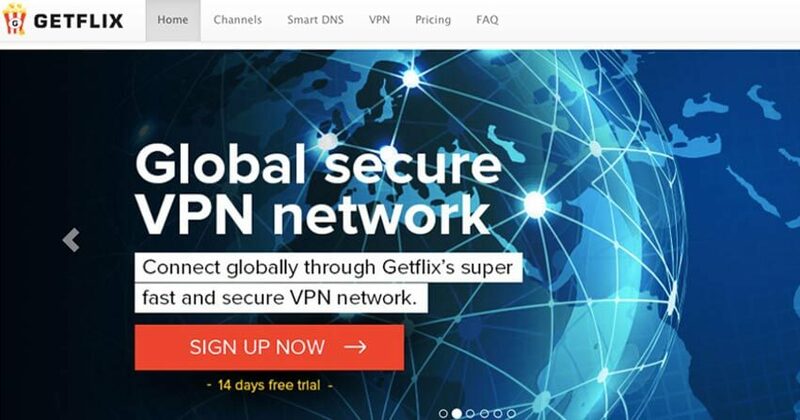 Getflix provides multiple services and VPN is one of them. However, Getflix’s dedication to each service cannot be questioned. Getflix is considerably a small fish in a large pond. There are many service providers with fancy names and services. However, Getflix is surviving on the basis of its consistent performance. It doesn’t hurt that Getflix has reasonable pricing packages too. For a streaming VPN, the service provider has to be exceptionally fast. Getflix fulfills this criterion and enables smooth video streaming for hours. Nord VPN is another name that deserved a spot on this list. Nord has many features and qualities that make it a perfect candidate for watching Stan outside Australia. We understand if you want a VPN just to watch Stan overseas but if you are looking for a VPN to maintain and protect your online privacy, Nord VPN is a good choice. It has privacy and security options that match to that of the military. 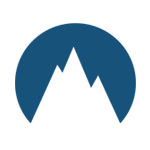 You get a solid encryption and security protocols with Nord VPN. 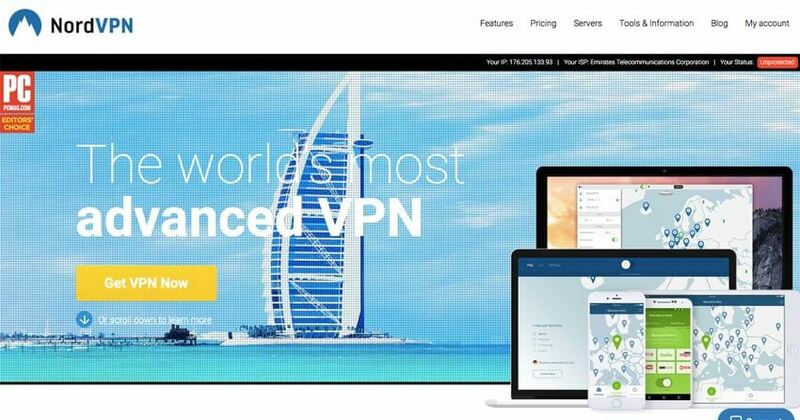 Moreover, Nord VPN has 30 days money back guarantee. Also, you can use single Nord VPN subscription on six different devices at the same time. We definitely loved this one a tad bit more than the others. Stan is our pick in this case but that doesn’t mean Netflix AU is the worst. However, don’t forget to get a VPN regardless of the streaming provider you finalize.